A simple and fun way to enhance your garden area is to add a bird bath. A bird bath adds a lovely and unique look to your yard. 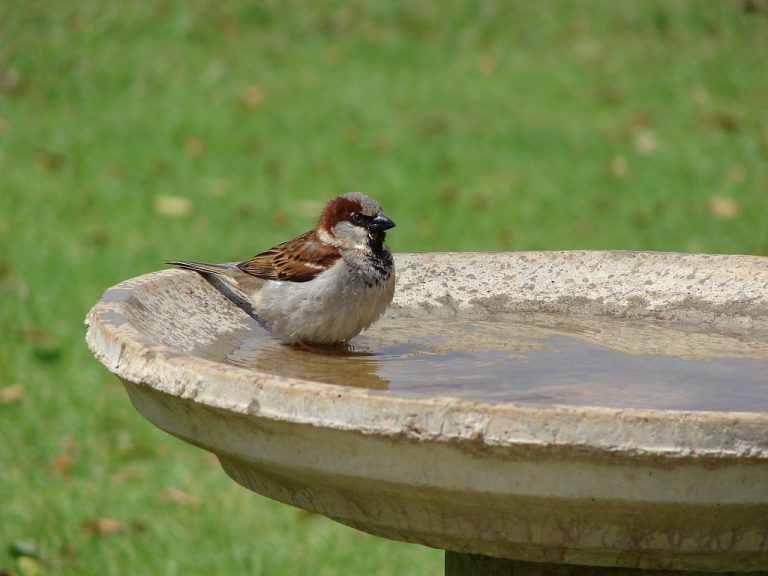 With the large assortment of bird baths available, this simple guide might help you in choosing the perfect bird bath. Perch. You’ll want the birds to have a space to perch safely on the edge of the bird bath. Water. Don’t overfill the bird bath with too much water. A shallow pool will prevent birds and other small creatures from drowning in the bird bath. It is also a good idea to change the water in the bath often to keep your bird bath looking new and entice birds to continue using it. Quiet. Because birds tend to shy away from places where there are a lot of people, placing your bird bath in a quiet spot away from humans will make your bird bath seem more like a natural habitat for birds. Safe. Placing the bird bath high out of the reach of predators, ensures that the birds will be safe while in the bird bath. 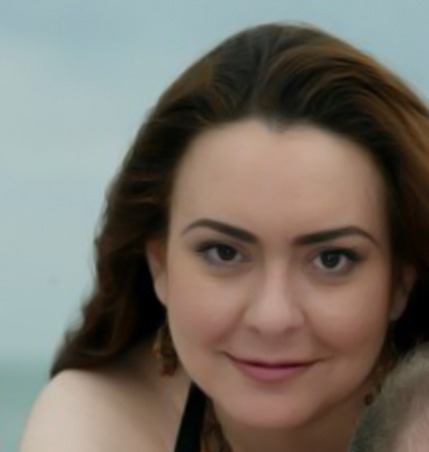 In addition to keeping tips in mind, you’ll want to be aware of the many styles available. Some of the most common bird baths available are pedestal, hanging, heated, and fountain bird baths. The most popular type of bird bath for yard and garden use is the pedestal. Pedestal bird baths are most often made of beautiful and long-lasting materials like granite, copper, and aluminum. Hanging bird baths are perfect outside a kitchen or living room window. The reflection of light from the glass makes birds oblivious to the fact that they are being spied on. 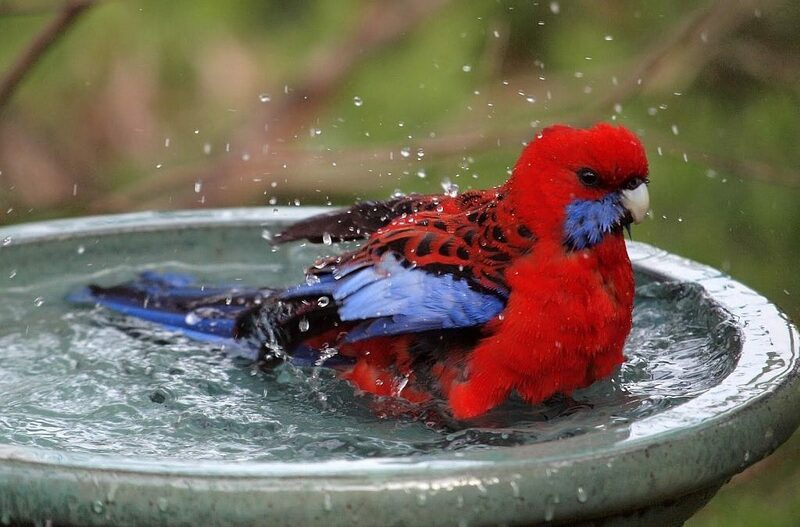 An electric or solar heated bird bath is perfect for birdwatchers who live in colder climates. Because the water in the bird bath never freezes, birds are invited to visit the bird bath all winter long. The soothing sound of trickling water from a fountain bird bath adds a unique dimension to any yard or garden. Positioned next to a small pond or standing alone, a fountain bird bath makes a great backyard addition. Pair a bird bath with a feeder or comfy bird house to attract the most beautiful birds into your outdoor area. Whether you enjoy watching birds or appreciate their songs while spending time in your garden, a bird bath will provide you with hours of enjoyment. Do bird take bath in winter, sorry for asking cause I live in a tropical country. Birds take baths at all times during the year when they are dusty or physically needing of a bath.